Any student familiar with the Ontario Youth Apprenticeship Program (OYAP) would agree there’s an immeasurable value to getting hands-on experience in the skilled trades as early as possible. Whether a student is just learning about OYAP, currently enrolled in the program, or has recently graduated and is seeking employment, the consensus is that OYAP is a meaningful and positive experience for students. For example, Erika Mistelbacher is an OYAP student studying carpentry at Fleming College’s Kawartha Trade Centre in Peterborough. She’s had an interest in carpentry and construction since she was young. She knew she wanted to get involved from the moment she first heard about OYAP. For Mistelbacher, the learning environment at Fleming College is a change from secondary school. She notes that her favourite part about the program is “Working with all of the different tools in the lab and seeing all of the different things that I can build” — an experience she wouldn’t have if she hadn’t applied to the program. Mistelbacher envisions a future where she joins her family business and works with her father. 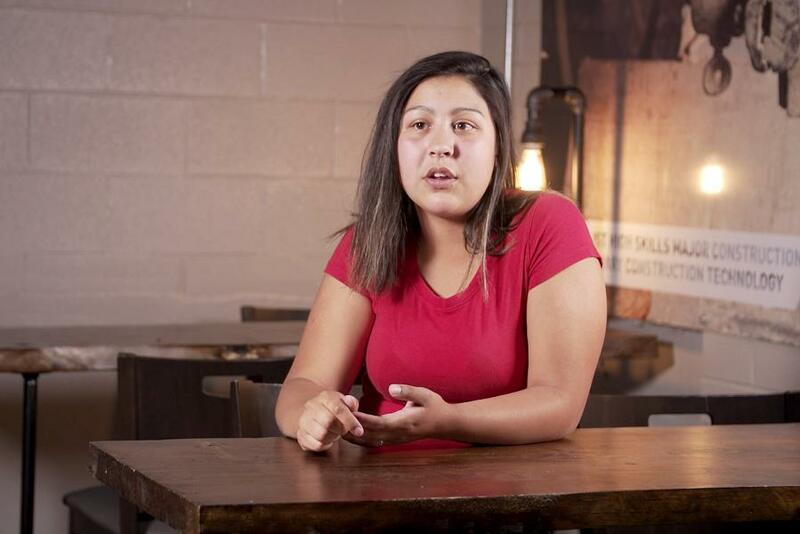 “When I get all of my levels completed, I’d like to join my dad and work for his company,” she says. For any secondary school student considering applying to the program next year, Mistelbacher has some good advice. For three years, Rocio Lazcano has studied hairdressing at St. Peter Catholic Secondary School in Peterborough. Now in Grade 12, she first found out about OYAP when her mother suggested she apply for the program. Lazcano took her mother’s advice and made the application, and she’s very happy that she did. She admits that, at first, she didn’t realize how lucky she was to land in the program. However, now that she has spent time at her placement — Euphoria Wellness Spa in downtown Peterborough — and has met other students in the program, she appreciates how important an opportunity OYAP is for students. 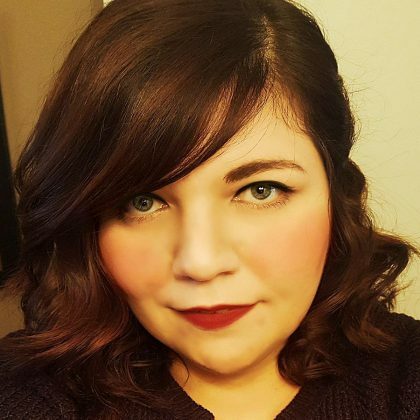 Lazcano hopes to be her own boss one day and operate a home-based salon, knowing that a skilled trade can also open the door to self-employment. At her placement she has been learning the basics of running a salon, customer service, and, of course, techniques for styling hair. Through the OYAP program, students can explore many different skilled trades while working towards their high school diploma. The program, which first began as a three-year pilot project in 1996, is now funded by the Ministry of Advanced Education and Skills Development. Multiple school boards and levels of government have worked together to create the unique opportunities provided to OYAP students. Matt Bowen is a student success consultant and the OYAP co-ordinator for the Peterborough Victoria Northumberland and Clarington Catholic School Board (PVNC). He explains the Fleming College Kawartha Trade Centre is uniquely designed to simulate a real-world job site and provide an authentic trade-school experience. 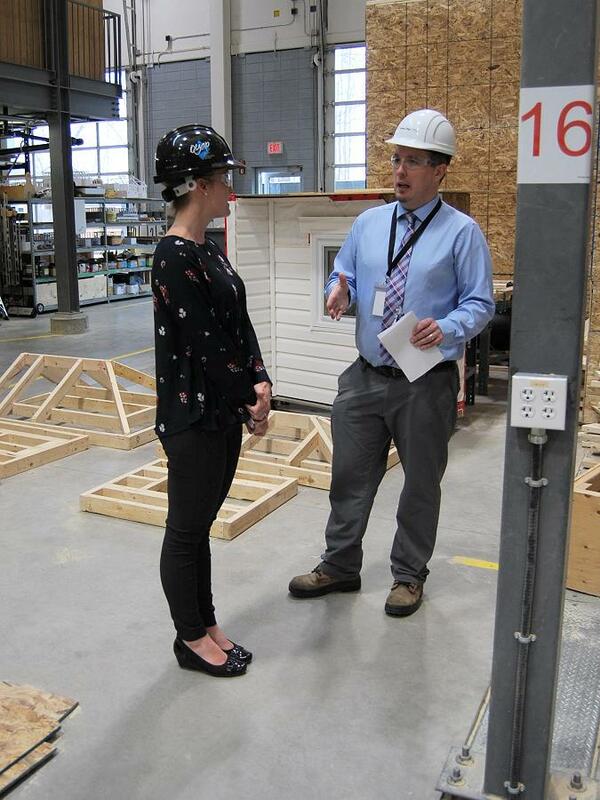 New to the OYAP program this year is the traditional “block training” style that many apprentices are accustomed to. “The opportunity for students to experience block-style training is a new pilot this year,” Bowen explains. “Students are now coming for five days a week over eight weeks. The goal is to get more entrenched in the school component and mirror the program of the traditional level one training of an apprentice. “Our job is to try to promote as many opportunities as we can for students of all backgrounds and different passions. OYAP is one way that we do that. 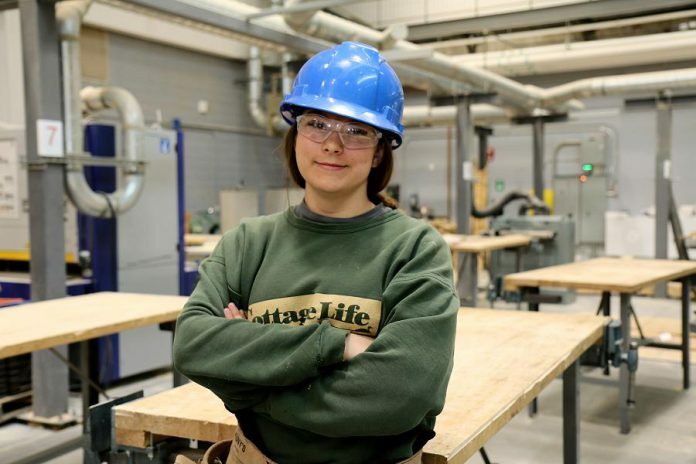 Students have the opportunity to embark upon their passions through the skilled trades, while they’re still in Grade 12. OYAP provides the perfect environment for early access to applied learning. In addition to hands-on experience, students often receive the benefit of working in smaller groups and class sizes. Secondary students who are interested in attending trade school should contact their Cooperative Education Department to learn more about applying for OYAP. 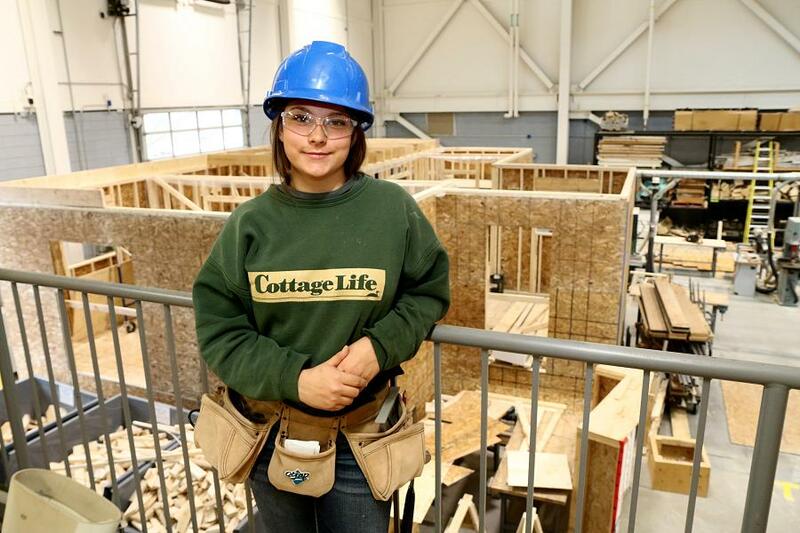 Samantha De Mattos, who has now graduated from secondary school, has completed her general carpentry apprenticeship. 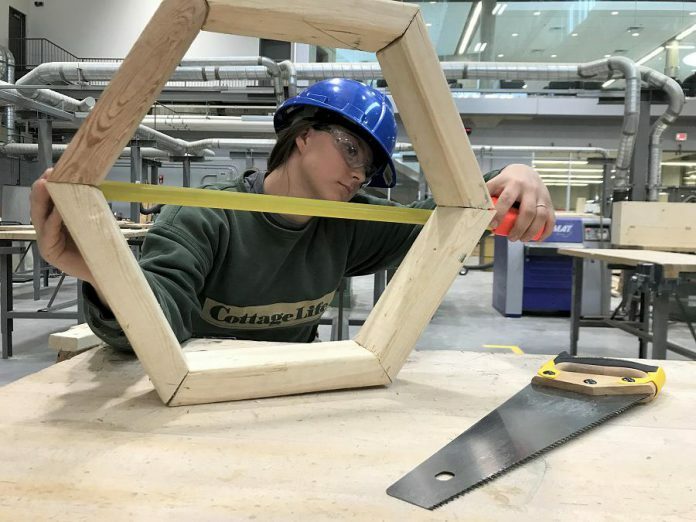 She is currently working on finishing up the hours required to take her Red Seal exam — a provincial certification that confirms an apprentice has achieved a nationally recognized level of competency in a trade and is licensed to practice the trade in any province or territory of Canada. To qualify, De Mattos is required to complete 7,200 hours of working in the trade. 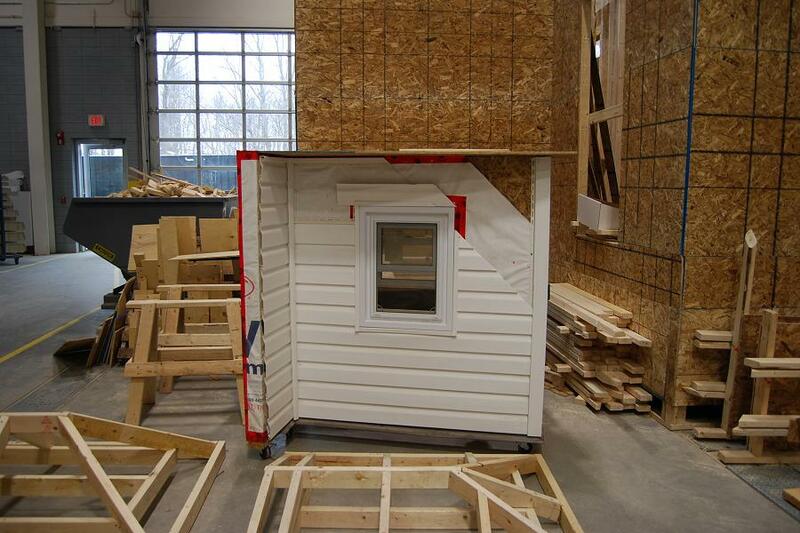 In essence, this is where OYAP really helps students to get ahead in the skilled trades. “It typically takes three years of working full-time and a little bit of overtime to get the 7,200 hours done, but it is often a four-year journey for students,” she says. The additional hours OYAP students build up while in the program count towards the total hours an apprentice is required to have. De Mattos’s earliest memories of being interested in carpentry comes from helping her father with DIY renovation projects at home. As an advocate for women in trades, De Mattos is active on social media in support of women who choose career paths that are not traditionally earmarked for “girls”. De Mattos hasn’t yet decided where she’d like to focus her attention after she passes her exam. She’s been keeping an open mind about her future. This story was created in partnership with the Peterborough Victoria Northumberland and Clarington Catholic School Board.